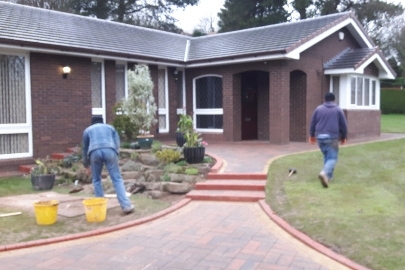 There are many areas where block paving can add value to your home. One of the most popular is a well-designed driveway. 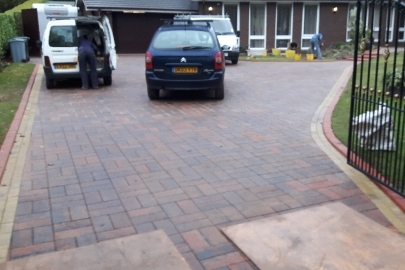 A great looking driveway is a great way to provide convenient and secure off street parking whilst also enhancing the kerb appeal of your home. Whatever look you want for your driveway from stylish modern paving with clean lines through to a more traditional cobble design our range of driveway paving blocks offer quality and durable solutions. Choose from our extensive range of block paving and driveway paving products to create your ideal entrance to your home. Explore our different block paving ranges and find further information on each product page including the 'Pattern Sheets' to help you design your area and calculate the quantity required for your space. 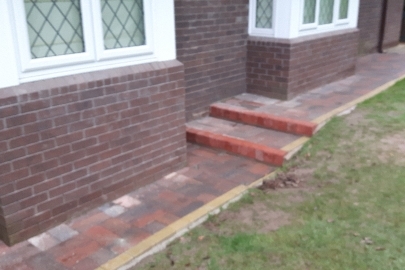 Please contact our friendly team to discuss your block paving requirements and we will be happy to help.